Your contact information is secure and will never be shared, rented or sold. It was a delight to be with fellow garden enthusiasts. This was my first tour so it was all novel to me but it’s a great way to see gardens. The Gardens Are Calling. Let’s Go! 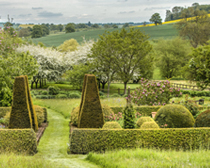 Garden lovers from around the world are warmly invited to travel with us for a season of unforgettable garden tours. 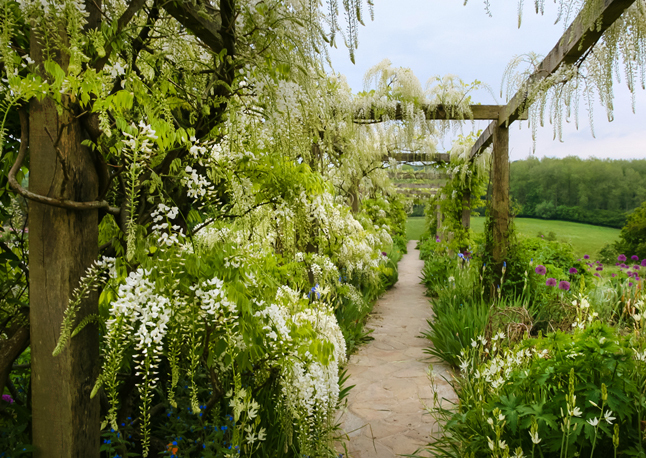 May marks the season kick-off to England where we’ll explore England’s best private and public gardens with a special visit to the world-famous Chelsea Flower Show. 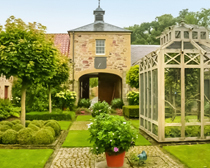 In June, we’ll journey to the shires of the Scottish Borders to take in both traditional & contemporary gardens. 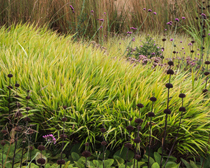 We’ll travel to the Netherlands and Germany in August to immerse ourselves in the naturalistic planting style brought to the world stage by planting design master – Piet Oudolf. 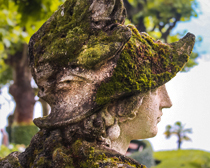 And, our September season finale takes us to Italy where we’ll tour the sublime gardens of Lake Como & Lake Maggiore. A remarkable journey to the lush gardens of England culminating at the best flower show in the world. 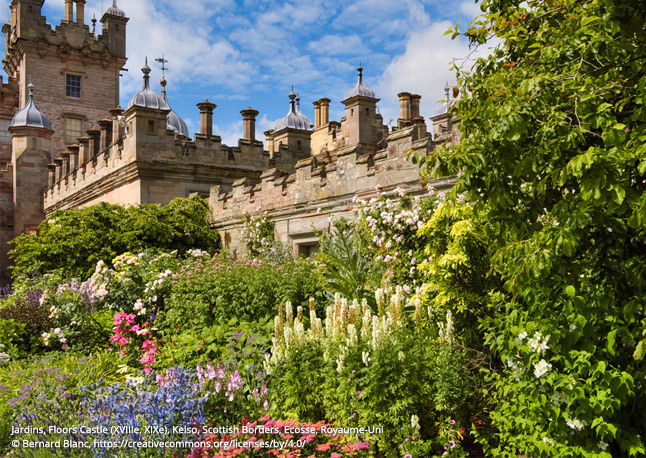 An adventure in Scotland where dazzling gardens flourish with backdrops of the countryside’s natural beauty. 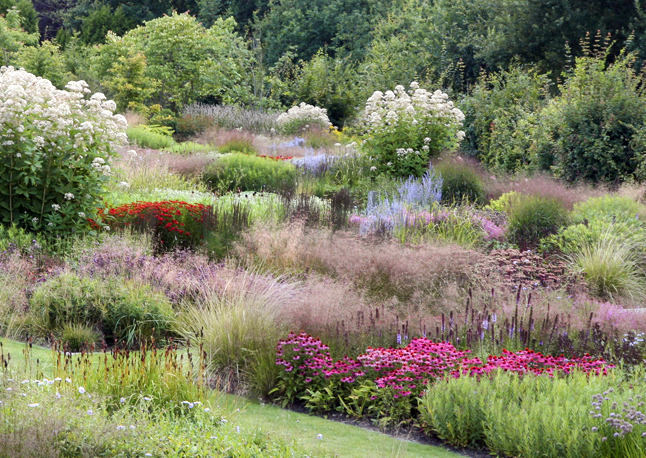 An inspiring pilgrimage to see Piet Oudolf’s designs and naturalistic gardens in the countries where naturalism began. 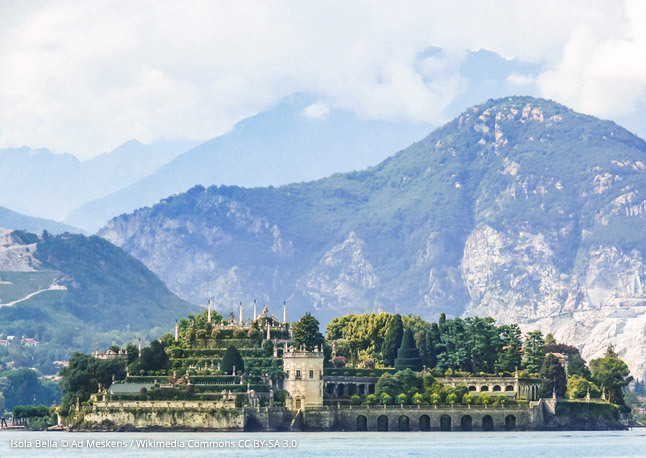 A tour of the glorious waterfront gardens around Italy’s northern lakes set against dramatic mountain scenery. Itinerary & price coming soon. To get on the list, email Carolyn at camullet@gmail.com. © 2019 Carex Design. All Rights Reserved.